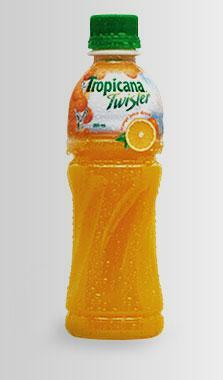 Tropicana is about soaking in the goodness of every moment and having the zest for life. As the world’s freshest juice, it embraces all things natural and fun. With every bottle, you’re sure to get that true-to-the-fruit taste of real orange. With real pulp. With real juice.